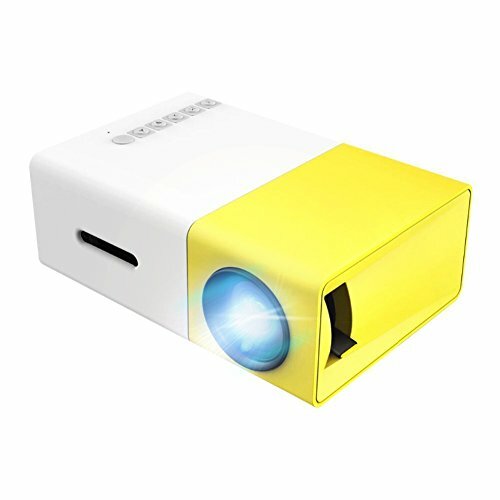 Mini LCD Projector with 18 to 100-inch image with long last LED lamp is ideal for any home theater. Easily connect to your cable box, DVD player, Smart Stick, Satellite TV, PlayStation, x-Box, PC/laptop, Blue Ray Player or almost any device imaginable. Even play digital media files directly through the USB port and integrated media player. If you have any questions about this product by OEM Projectors, contact us by completing and submitting the form below. If you are looking for a specif part number, please include it with your message.